Properties: Fortifies the lungs when treating colds, coughs and sore throats particularly tonsillitis, laryngitis, pharyngitis, bronchitis, whooping cough and asthma. Rather warming and helps to eliminate phlegm. Chemical constituents: Thymol, Carvacrol, Borneol, Cineol, Metnone and Pinene, may contain, Linlol Thujanol-4 or Alpha-terpineol. 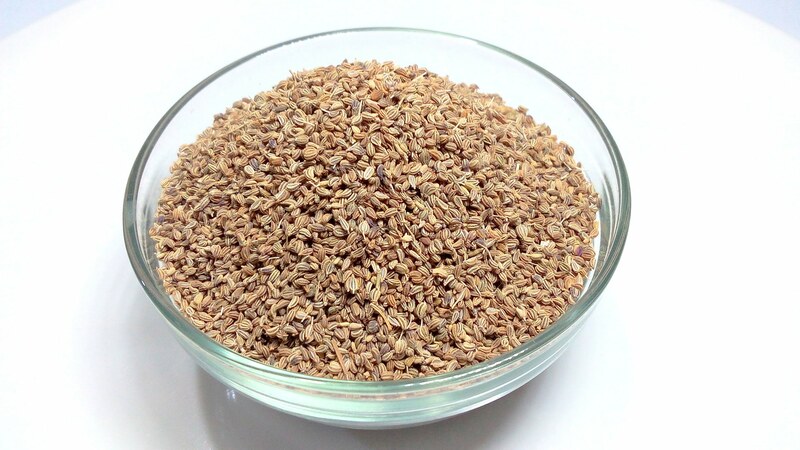 Common uses: Digestive: stimulates the production of gastric juices (carminative), cleanses the gastro-intestinal area. Used to treat diarrhoea (when caused by an infection), dyspepsia, colic, flatulence. Genito-Urinary: stimulates the production of urine (diuretic) and menstrual blood (emmenagogue). antiseptic, used to treat genito- urinary infections, cystitis, urethritis. Circulation: Stimulates, raises blood pressure, used for hypotension. cleanses the blood. Muscles/Joints: relaxing and pain-relieving, used for arthritis, muscular aches, sprains, rheumatism. Respiratory: Antispasmodic, antiseptic, helps to expel mucus, used to treat asthma, bronchitis, catarrh, coughs, laryngitis, sinusitis, sore throat, tonsilitis. Skin/Hair: Antiseptic, astringent, assists in the healing of wounds and scars, kills fungi, combats putrefaction. used to treat acne, bruises, burns, cuts, dermatitis, cellulite, eczema, insect bites, gum infections.